Every persons retirement investments will be different as a result of having different objectives. There is no "one size fits all" so you must adjust your plan to meet your own personal circumstances. The following are some points that should be considered and used as a checklist. 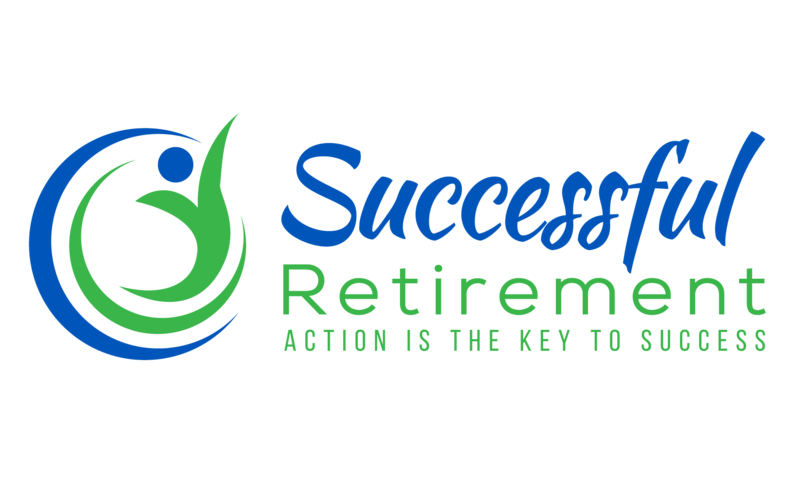 Your success as a retirement investor will depend on how good and how well you maintain your plan. It is not easy and requires regular review and updating. However the payoff can increase by tens or even hundreds of thousands. Your plan will indicate where you want to be and where you are. Write down your retirement plan and your long-term financial goals. As a quick rule of thumb, on the day you retire, the value of your retirement portfolio should be about 20 times the annual income that you require from your portfolio. Make a written investment policy statement. Research has shown that people who write down their goals are far more likely to achieve them than others who just merely think about them. Writing this policy will require careful thought and will be your fallback when the market is trying to manipulate your emotions. This policy will clearly define what you are trying to do and why. Many people think that they are adequately diversified however many portfolios are not that well put together. Portfolios are too heavily weighted, for example, in large cap growth stocks. That will be fine at certain times but completely inappropriate at others. Diversification is a compromise resulting in lower payoffs in good times and bad. If your portfolio is not regularly re-balanced it is very likely that it will not meet the criteria of your investment policy. Different classes of assets perform differently every year. To ensure that the portfolio matches the policy re-balance it on an annual basis so that the risk profile does not change. Your asset delectation is one of the most important decisions that you will make with your retirement investments. Your investment plan will specify what percentage of stocks you hold in various asset classes whether this is the split between fixed income and equity, or the allocation of equity funds between big company stocks and small company stocks, or value stocks or growth stocks. These funds are set aside for exactly the reason of their name. However these funds should work as hard for you as any other investment. For example a short-term bond fund may pay more than a money market account, be just as accessible and not much more risky. If you have cash in a money market account know that this will not make you much money. So look around for the best possible rates. The highest interest rate will at least create some protection against inflation. The planning of your retirement investments is probably one of the most important exercises that you'll ever do in your life. No planning is easy and it can be frustrating in its uncertainty. As a result it is something which is very easy to put off and neglect. If you do you'll certainly live to regret it later.